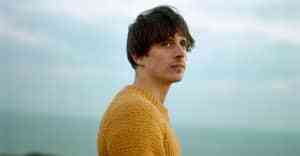 Mellah is a singer-songwriter and carpenter based in Peckham, south London, and writes songs whose lo-fi surfer ambience belie the dark subjects at their heart. His latest ballad "Old Friend," taken from his debut EP Liminality, may sound familiar: it featured in the exceptionally creepy episode "Playtest" in the 2016 season of Black Mirror. 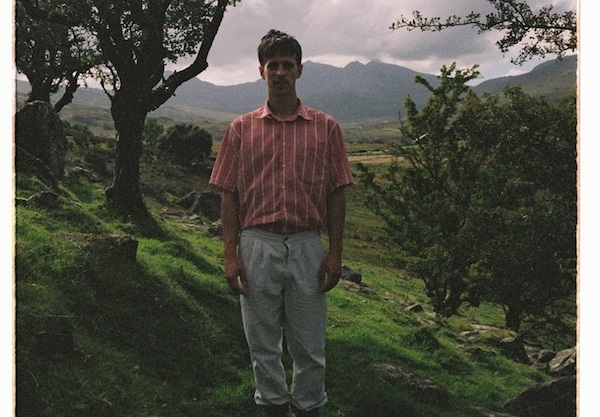 "'Old Friend' is about depression," Mellah explained to The FADER in an email. "A subject I find is commonly experienced, but rarely granted any social grace. It's maybe unorthodox to refer to depression as a friend, but I have always experienced a strange familiarity, even comfort within it, despite its crippling weight. It's often easier to withdraw inwards, at least in the short term. "I shot the video on a little 8mm camera while driving from New Orleans to California with some friends last autumn. I wanted the video to act as a joyful counterpoint to the subject of the song, while complimenting the lyrics' nostalgic affiliation with it." Watch the video above. Liminality is out now on Lucky Number.